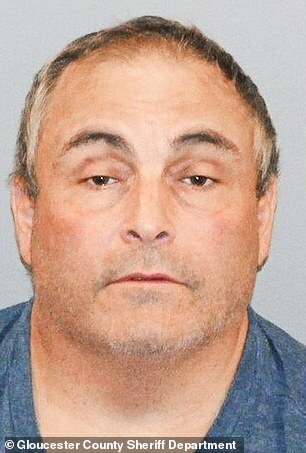 A bankrupt construction company owner accused of beating his wife to death, hiding her body in a pool before going to Applebee’s as an alibi has reportedly taken a plea deal in the case. 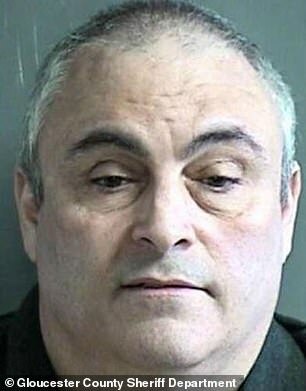 Norman F. Long pleaded guilty to an amended charge of first-degree aggravated manslaughter after his wife Michelle, 47, was found floating in the backyard pool of the $500,000 New Jersey home they shared in June 2017. Long had been charged with murder and Gloucester County prosecutors are now recommending a 15-year sentence, nj.com reports. He is due to be sentence May 3 after charges of tampering with evidence and obstruction were dropped under the deal. Long’s attorney, David Bahuriak Jr., said: ‘It was the result of a sudden provocation, intoxication and a number of mental health issues all converging in a perfect storm. 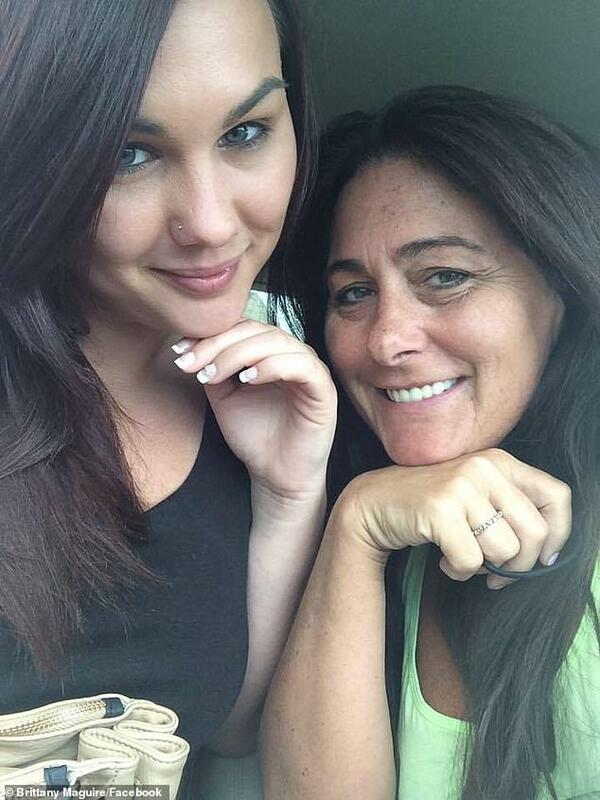 An autopsy determined that the cause of Michelle’s death was not drowning, but instead blunt force trauma. 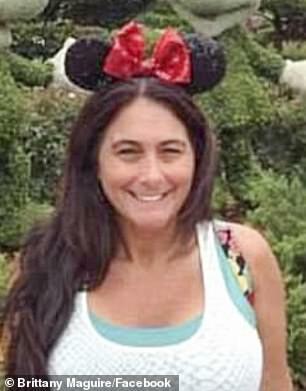 On the day of her murder, police say Long, who owned Long Construction Company, returned to their home in Gloucester County after picking up takeout food from Applebee’s. 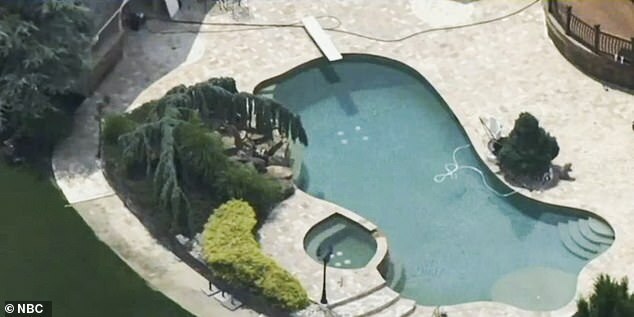 He is then said to have called 911 and pretended he discovered his wife of 15 years body in the pool when he returned. When first responders arrived, he told them she had drowned, according to cops. 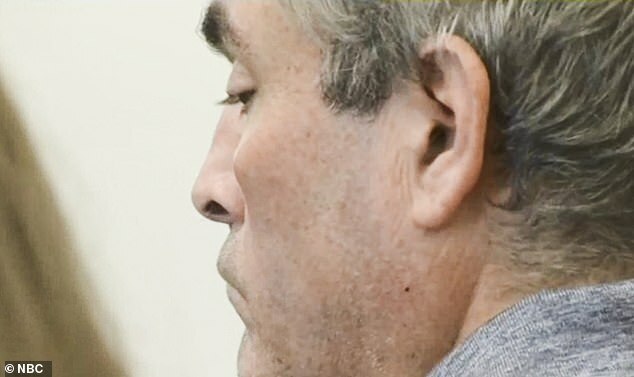 Prosecutors say Norman, who had filed for bankruptcy, and their neighbors were performing CPR on Michelle when investigators arrived to the scene. 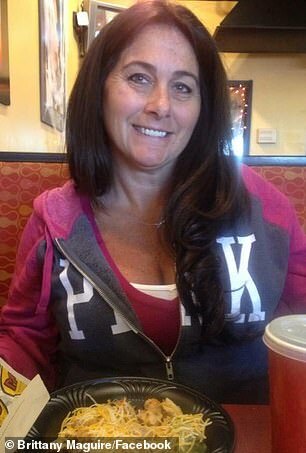 Michelle was said to have been leaving her husband and was looking at homes for sale on the computer in the moments before she was killed. 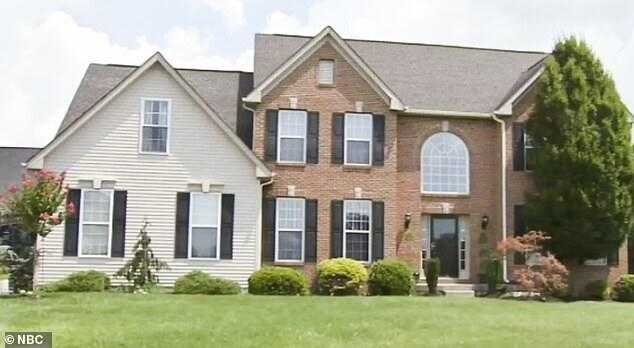 Neighbors told officials that the husband became combative while others performed CPR on Michelle. At one point, he even had to be restrained. She was pronounced dead a short time later at the scene, as a small dog was also found in the bottom of the pool dead.